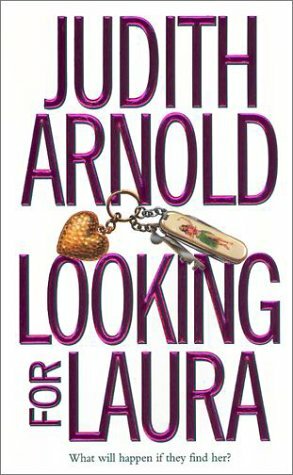 Sorting through her late husbands personal effects, Sally Driver's stunned to come across a stack of love letters from a mysterious woman... Laura. Had Paul been having an affair? Suddenly, Sally needs answers. She immediately confronts his best friend, Todd Sloane. If anyone knows the truth behind this woman, he should! But Todd is just as baffled, not to mention indignant. What kind of guy doesn't tell his closest friend he's having an affair? Todd wants answers too!